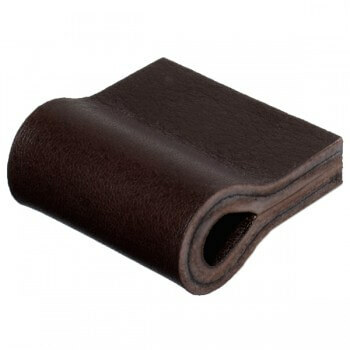 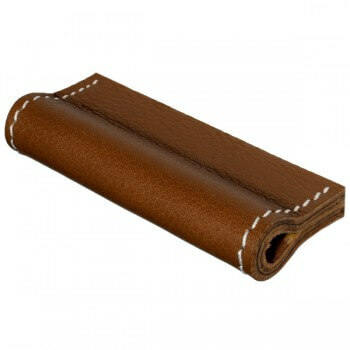 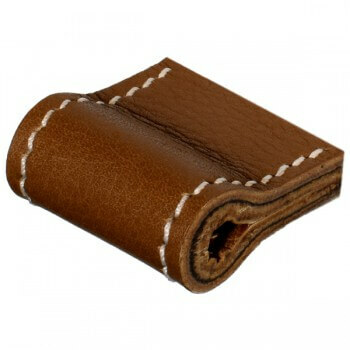 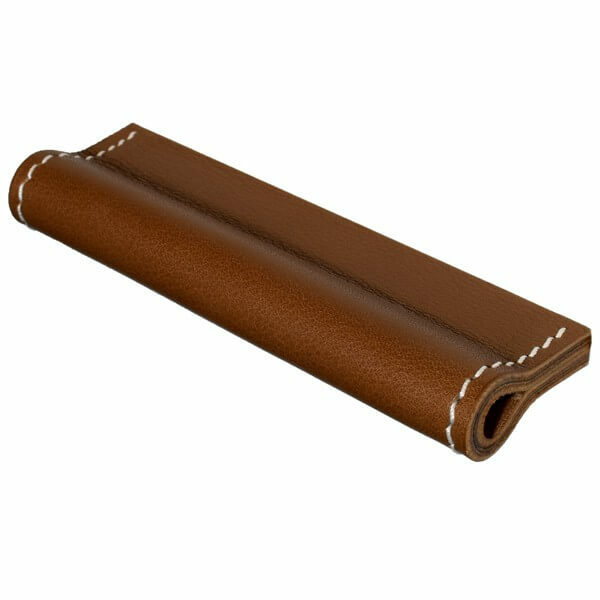 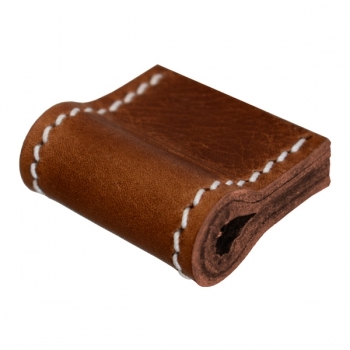 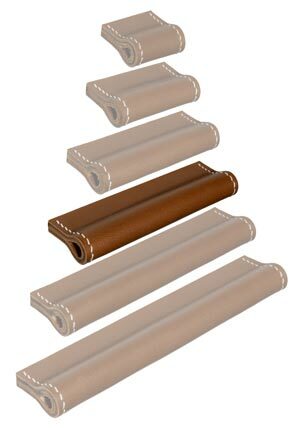 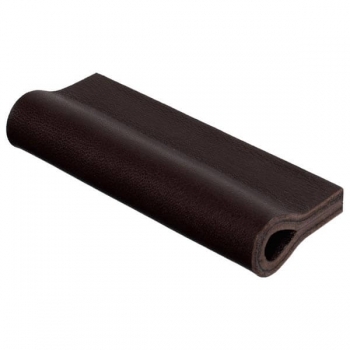 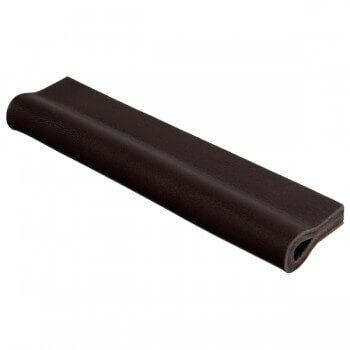 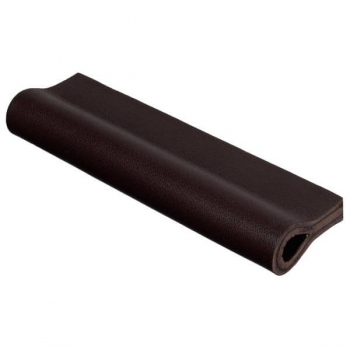 Pimpen your furniture quickly, easily but effectively with leather handles by minimaro. 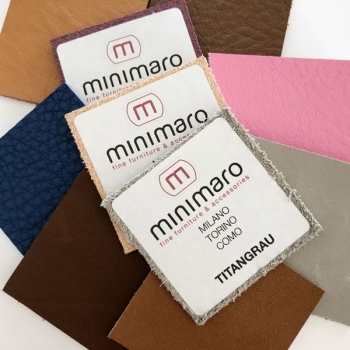 MILANO-PRESTIGE - Size XL - upgrade your furniture quickly, easily but effectively! With our leather handle MILANO-PRESTIGE you can upgrade your furniture in an instant to the absolute highlight. 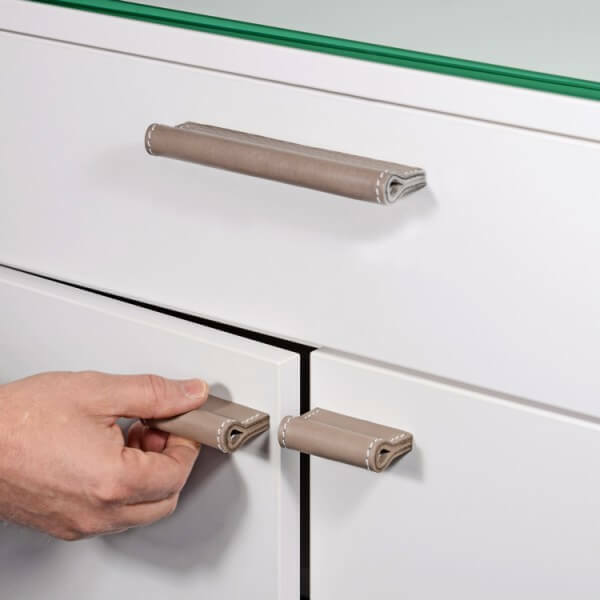 Refine your closets, chests of drawers, drawers and many other pieces of furniture quickly and effectively!